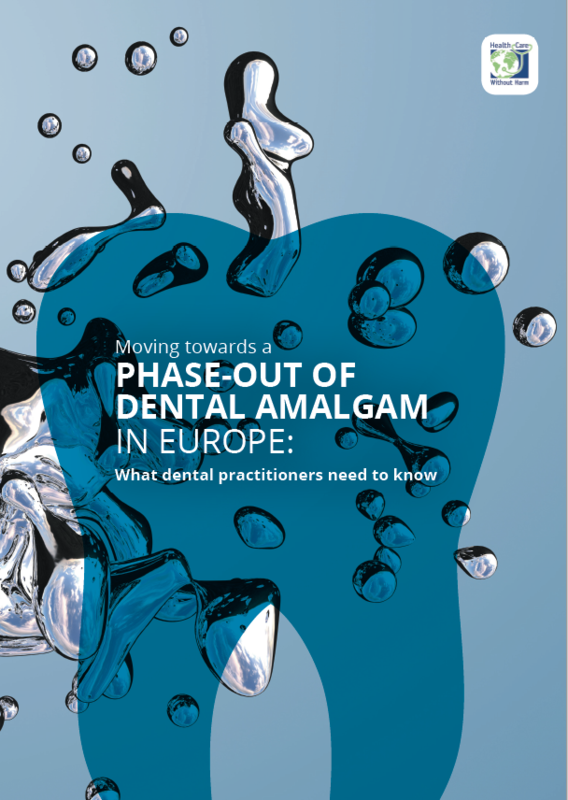 Whilst they play an essential role in healthcare delivery, medical devices may contain hazardous substances that pose risks to patient health and staff safety through their use and disposal. These substance include carcinogenic, mutagenic and reprotoxic substances (CMRs) or endocrine disrupting chemicals (EDCs), including phthalates. Medical devices range from simple, disposable products (such as gloves and syringes) to more complex devices (such as defibrillators and surgical robots) used in healthcare practices. 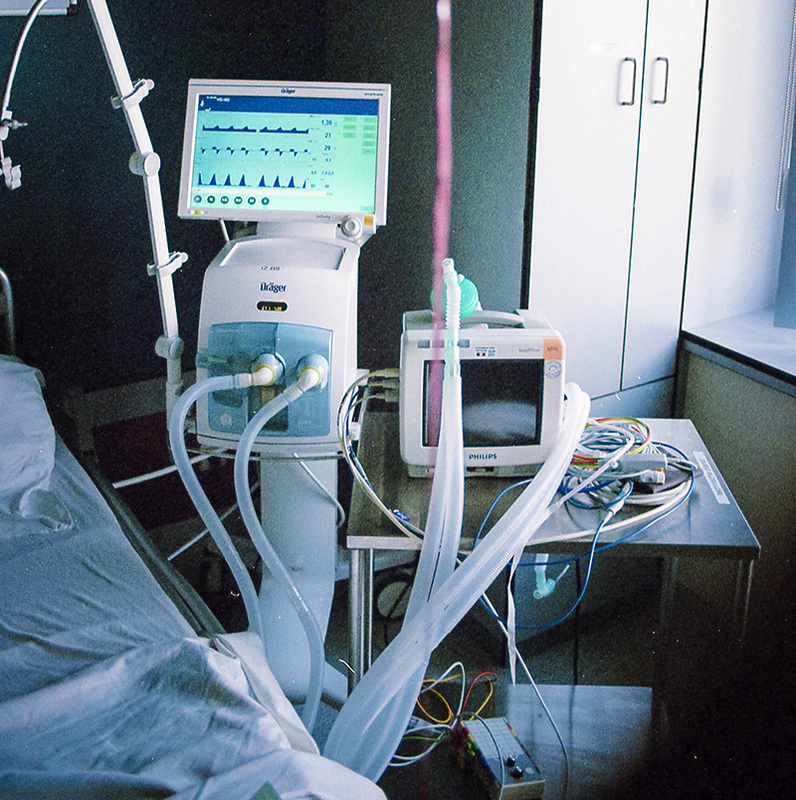 Concerns regarding hazardous chemical exposure through medical devices are particularly relevant to groups of vulnerable patients that undergo multiple medical interventions or are chronically exposed over extended periods, including infants in neonatal care or dialysis patients. 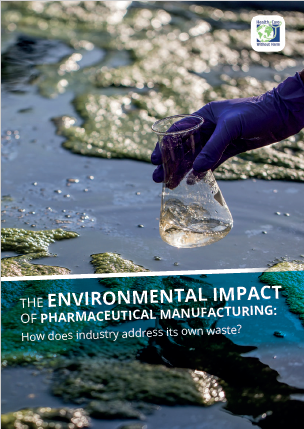 Phasing out medical devices with harmful substances and replacing them with safer alternatives should be a key component of sustainable procurement strategies within healthcare facilities. 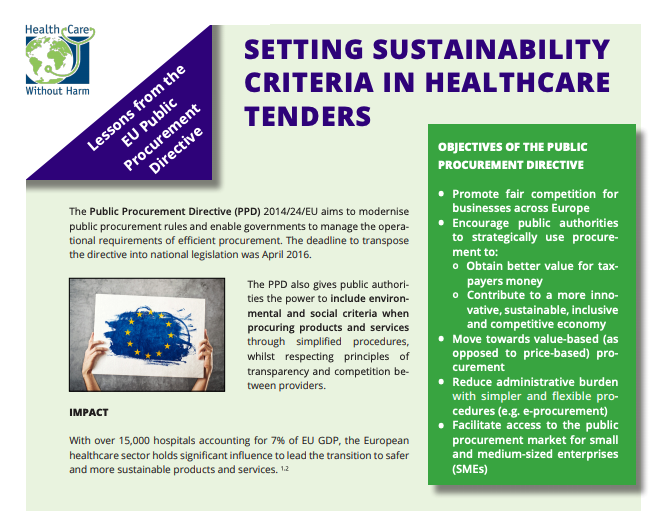 Sustainable procurement in healthcare not only provides environmental and financial benefits for the procuring organisation, but can also contribute to greater patient and employee safety and social well-being. 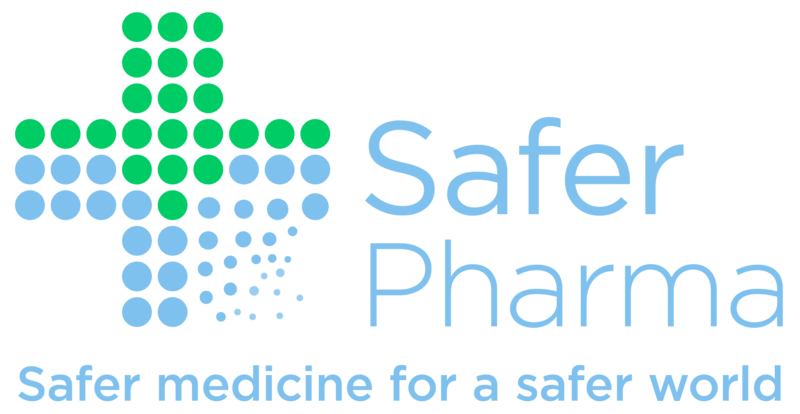 Stockholm County Council’s phase-out list, for example, not only addresses the hazard of phthalates but also latex and powders in gloves can trigger allergenic reactions in patients and staff that use them. Sustainable procurement in healthcare not only benefits the procurer, it also benefits local communities and the wider society. In addition to traditional public procurement principles and practices, sustainable procurement also considers social, environmental, and economic factors such as: fair working conditions, developing local communities, carbon footprint reduction, and lifecycle costs. 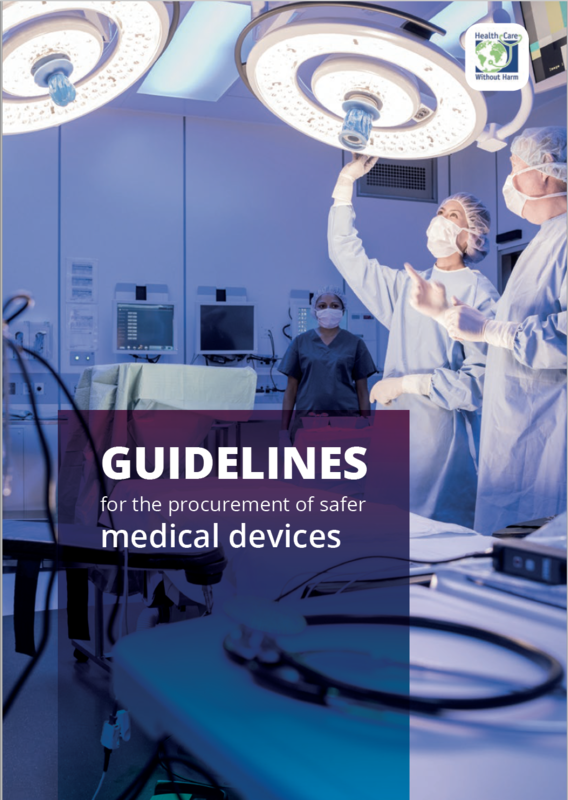 HCWH Europe’s publication, Guidelines for the procurement of safer medical devices, gives an overview of the European regulatory framework surrounding procurement of medical devices and provides a step-by-step guide to implementing sustainable procurement initiatives in healthcare settings. Hospitals and health systems have the moral responsibility and social obligation to make responsible decisions that guarantee both human and environmental health, as well as social justice throughout their entire supply chain – let’s build a European healthcare sector that truly does no harm.